SynMed® is an automated system for preparing and dispensing solid oral medications in blister cards. SynMed offers a complete range of functions that provide many competitive advantages. Click here to learn more | SynMed. 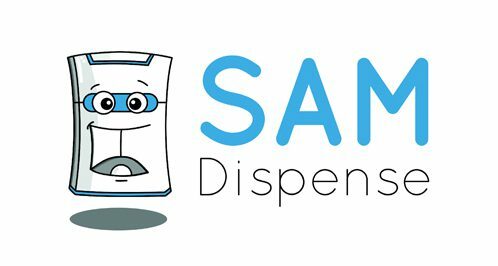 SAM knows when medicines should be taken and prompts/dispenses to patients at the right time – alerting the healthcare team when medicines are not taken or missed. Click here to learn more | SAM. Singular Pharma Engineering have over 20 years’ experience in the heat seal market and have developed a reliable, low maintenance machine for use with the Venalink MDS. Click here to learn more.